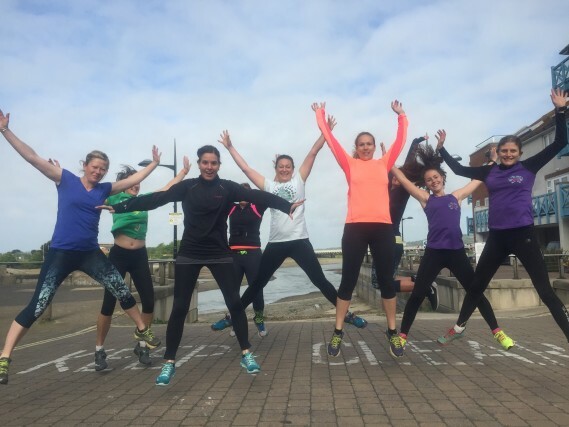 If you’re new to running or are just coming back to it after a long time off, join us for this fun ten week introduction to running. 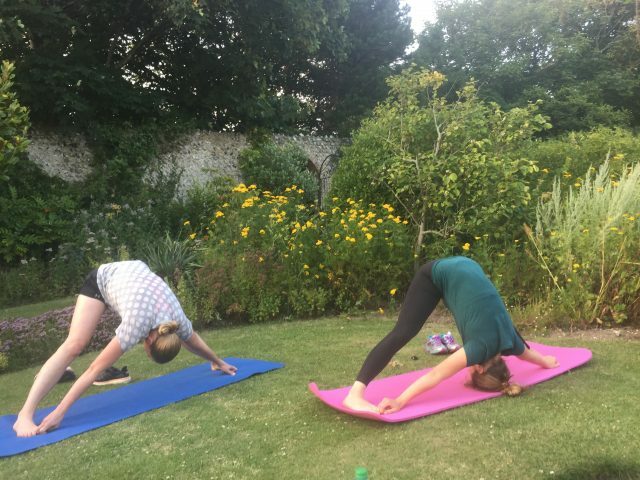 This is designed to a be stress-free, enjoyable route into running where there will be no pressure to run at a certain speed or a certain distance. 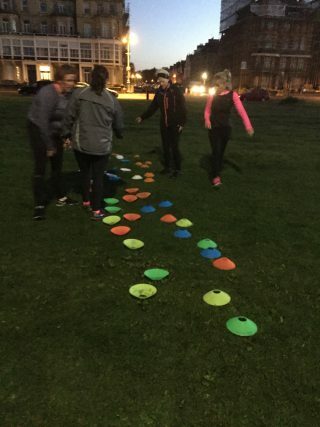 Using fun fitness games and unique mental strategies, we’ll help you to improve your running fitness and distance without you realising that you’re even running. 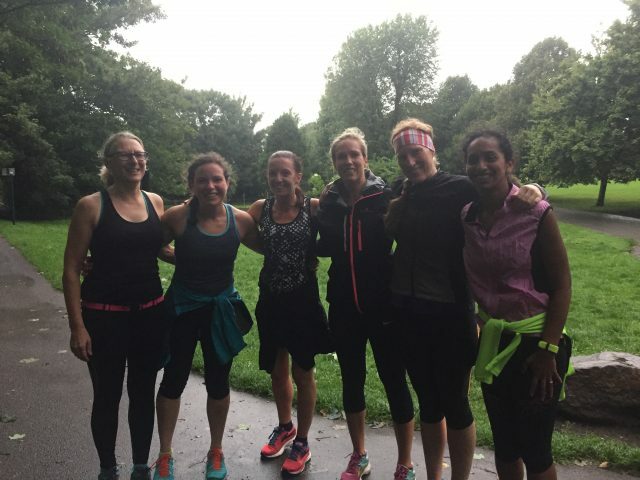 We now have over nine years of helping to coach women of all levels, but a vast majority as beginners, to become runners and to ENJOY running. The course is designed in such a way that it doesn’t matter if you have to miss a week now and again although we have a Facebook support group where you can also get tips and advice. If you want to have a target, we can also give you that and help you to achieve it. 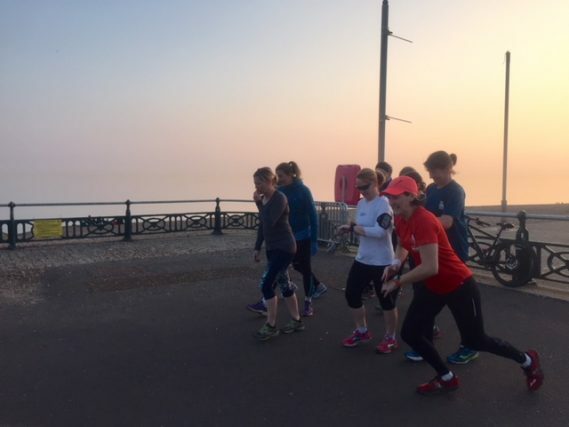 The aim for every one is that in ten weeks, we will all graduate together by doing park run on Hove Prom, where you will no only run and complete it, but even feel confident to sprint to the finish line. There will be no session on half term week. 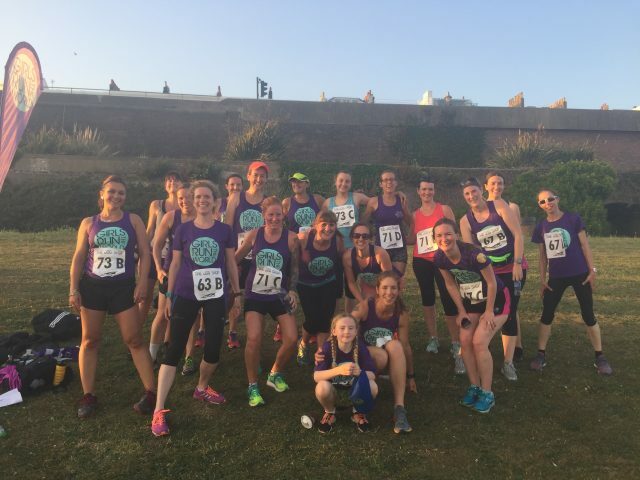 To help inspire and bring the women of GRTW from the UK together, we’ve created a series of get together events some with our race partners who have provided exclusive discounts to GRTW community. 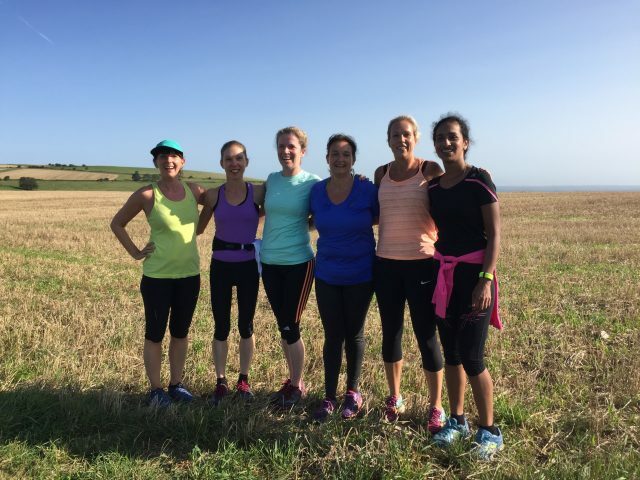 This is one of them, a beautiful off-road run in West Sussex offering a variety of distances to suit everyone. 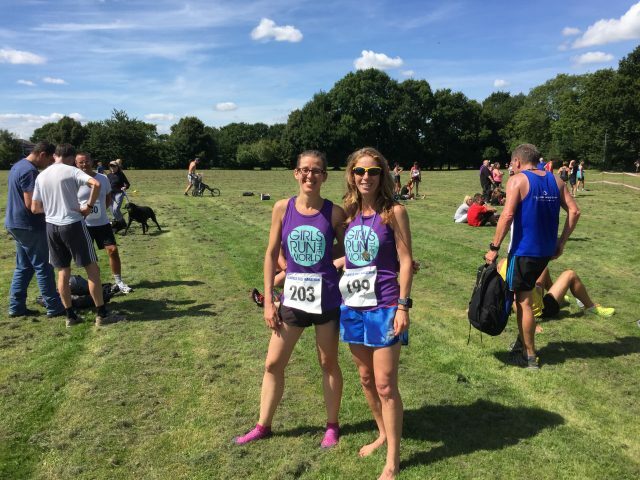 if you want to read about the maverick races, you can read our blog about their Kent race, form one of our runners, Sarah Crosier. http://girlsruntheworld.co.uk/2017/10/13/race-review-the-maverick-inov-8-original-kent/. We will meet at the race for a warm up and the post run celebration. Wear your GRTW t-shirts to help identify yourself. For the 15% discount, you must be subscribed to our community which you can do via our website. There is a team Girls Run the World on the entry when you enter so search for us as a team.